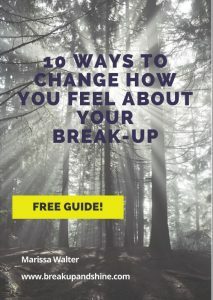 Guide and support you to clear the emotional blocks preventing you from moving on. Help you get clear on your vision for your new life and identify the steps to get there. You can stay updated with regular inspiration and support for a happier life after divorce. 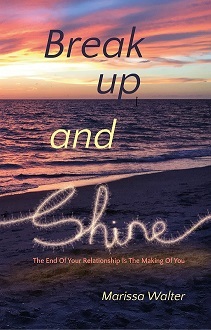 Sign up for the Break Up and Shine Newsletter!